Take care of the details with this manicure set from Apatchy London. 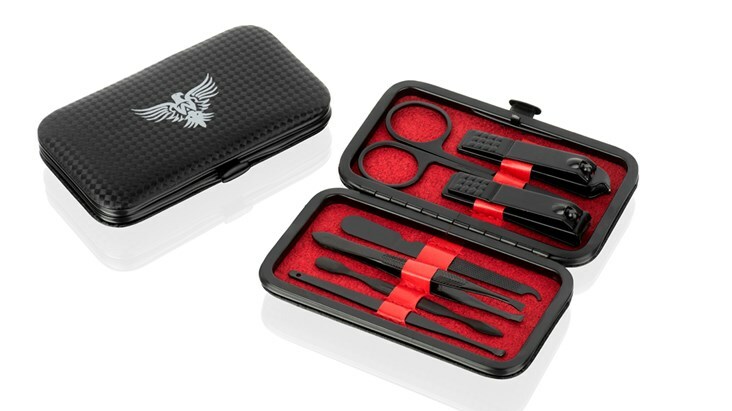 Containing an array of tools in a stylish case, this set will ensure you make a well-groomed impression at all times. From the hand- and toe-nail scissors and clips to the cuticle care tools and file, you'll be all set.  This set includes 7 pieces. Stainless steel tools and PU leather pouch.